You are here: Home / Gluten-Free News / Royal Nuts Are Rolling Out Across BC and Alberta! Royal Nuts Are Rolling Out Across BC and Alberta! Great News for the Gluten-Free and Peanut-Free! 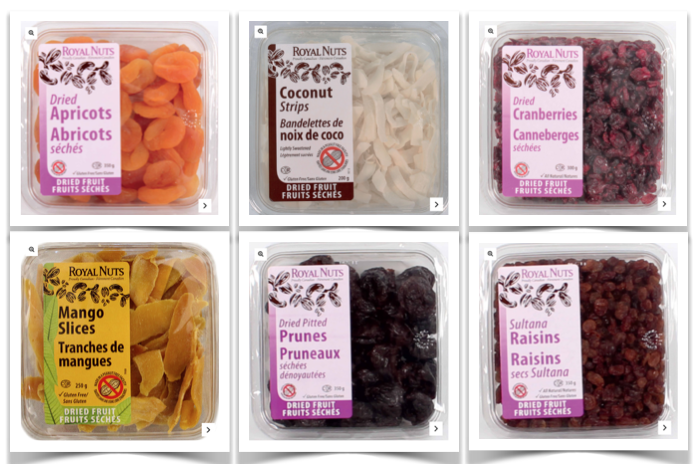 Today marks the arrival of Royal Nuts products in Buy Low Foods’ corporate and franchise locations across British Columbia and Alberta! 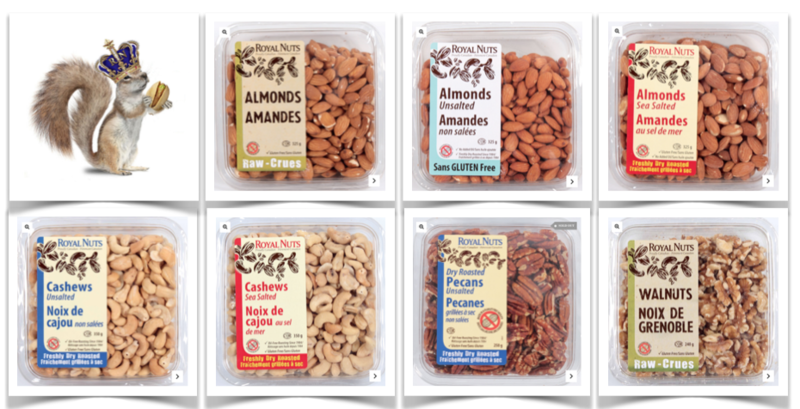 A proudly Canadian company, Royal Nuts is the first – and only – purveyor of gluten-free and peanut-free nuts in North America! 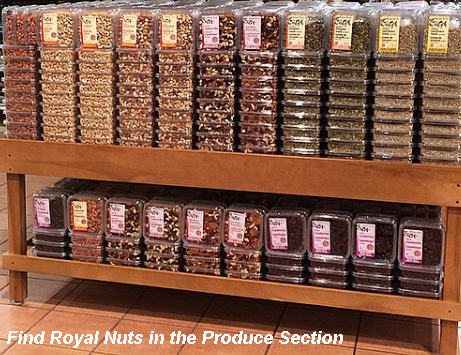 Look for the Royal Nuts stand in the produce section of your favourite Buy-Low, Nester Markets, Shop ‘n Save, Buy & Save Foods and Budget Foods. Not finding Royal Nuts at your favourite store? What’s up – aren’t nuts naturally gluten free? You’re right! Nuts are naturally gluten free but it’s in their processing that they may come into contact with gluten. Typically, wheat starch or gluten-based starches are added to thicken salt or seasoning solutions. Manufacturers do this so that the seasoning sticks better to the nuts. Royal Nuts does NOT use thickening solutions – full stop. Not only that, Royal Nuts is a dedicated, gluten and peanut-free facility. 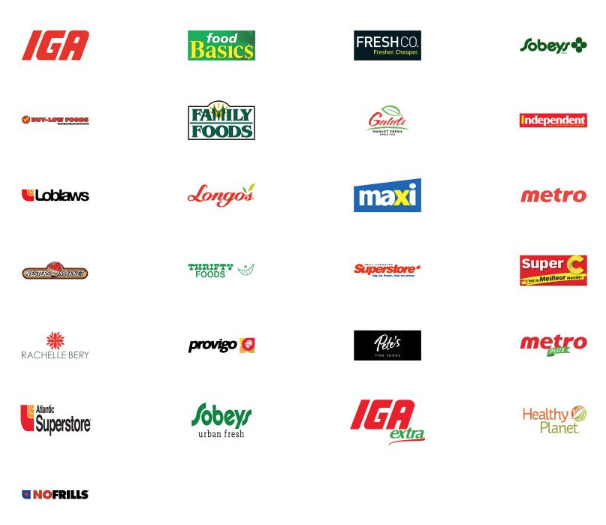 Royal Nuts guarantees that none of their dry-roasting or processing machinery is contaminated with gluten. We can safely enjoy all of their nuts and dried fruit. Royal Nuts are also preservative free and certified Kosher. 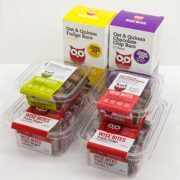 At Royal Nuts, all of their products are produced and packed in a ‘peanut-free’ facility. 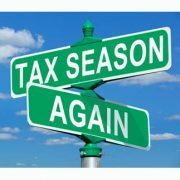 Since peanuts are distinct from tree nuts, their product line can be safely consumed by anyone suffering from a peanut allergy alone. This also means that their mixed nuts are just that, without peanuts added as filler. Royal Nuts has flourished thanks to the loyalty of our retail partners and all of our customers who have appreciated their passion for dry roasting for over 30 years and counting – evident in their unique process that applies direct flame and hot air, never oil, to roast our nuts to crispy perfection. Royal Nuts are exclusively dry-roasted in small batches through prolonged exposure to heated air, not oil. Their unique process enhances their flavor, scent and crunch without adding calories or reaching temperatures that hinder the healthy nutrients nuts naturally boast. Unlike oil-roasted nuts, Royal Nuts are perfect for cooking and baking. One taste is all it takes right down to the plump Sultana and Golden raisins that are mixed in with their crispy Dry Roasted nuts (try their Cranberry Mixed Nuts and Goji Berry Mixed Nuts). Royal Nuts products are roasted every day, and their team of Royal Nuts Freshness Guards delivers them to stores at the peak of their freshness. Frequent deliveries ensure that your favorite Royal Nuts are available for your special holiday get-together or whenever you wish to enjoy a healthy, protein rich snack. From almonds to cashews, Royal Nuts products always contain the largest-sized nuts from the highest-grade crops, year-round. Dry-roasted and hand-packed in their own facility, Royal Nuts consistently offers a very attractive-looking product that is fit to be served to your family, or proudly offered to guests in your finest party bowl. 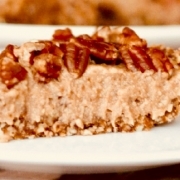 https://theceliacscene.com/wp-content/uploads/2016/07/Royal-Nuts-Buy-Low-Foods.png 474 764 Ellen Bayens /wp-content/uploads/2014/12/TheCeliacSceneLogo-575X156.jpg Ellen Bayens2016-07-25 11:28:122018-09-21 11:06:02Royal Nuts Are Rolling Out Across BC and Alberta! 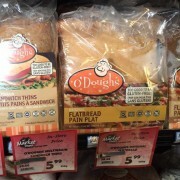 O'Dough's Gluten-Free Flatbread and Sandwich Thins Have Landed!